At the time of the sinking of the frigate the Santo Antonio de Tanna in 1697, the Portuguese were struggling to maintain control of their few remaining settlements in the Indian Ocean, and the vital sea routes linking them with each other and with Portugal. Whilst the British and Dutch were successfully encroaching on the Portuguese trading monopoly, the Omani Arabs were rebelling against a century of Portuguese exploitation and oppression. In 1696 this rebellion came to a head when an Arab force sailed into the southern harbor at Mombasa and laid siege to Fort Jesus, an important Portuguese stronghold. As news of the siege filtered through to the Portuguese administration in Goa late in 1696, a fleet consisting of two frigates and two galliots was sent to the relief of Fort Jesus. The subsequent loss of the Santo Antonio de Tanna and the final fall of Fort Jesus in 1698 presented a serious blow to the already strained circumstances of the Portuguese. Two contemporary reports were written about these events. 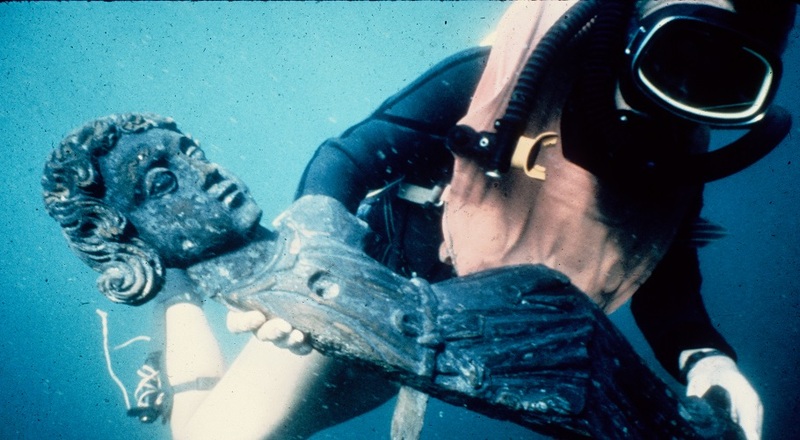 The excavation of the Santo Antonio de Tanna was carried out between 1977 and 1979 under the auspices of the Institute of Nautical Archaeology and the National Museums of Kenya. 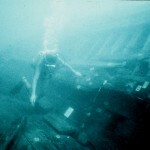 Diving operations were carried out from a barge moored over the wrecksite. Personnel for the excavation operations came from all over the world, and thousands of hours were spent underwater during the three seasons of the excavation. Moreover, two study seasons were spent in Mombasa for the purpose of cataloguing, and continuing conservation of the artifacts. A study of the ordenance has shown that this was lighter and more limited than one would have expected for a vessel of her size and purpose. 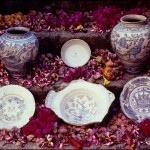 Many other insights into the condition of the 17th century Portuguese empire have been derived from this excavation. Piercy, R.C.M., 1977, Mombasa wreck excavation, Preliminary report, 1977. IJNA 6: 331-347. Piercy, R.C.M., 1978, Mombasa wreck excavation, Second preliminary report, 1978. IJNA 7: 301-319. Piercy, R.C.M., 1979, Mombasa wreck excavation, Third preliminary report, 1979. IJNA 4: 303-309. 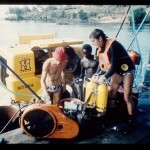 Piercy, R.C.M., 1981, Mombasa wreck excavation, Fourth preliminary report, 1980. IJNA 10: 109-118. 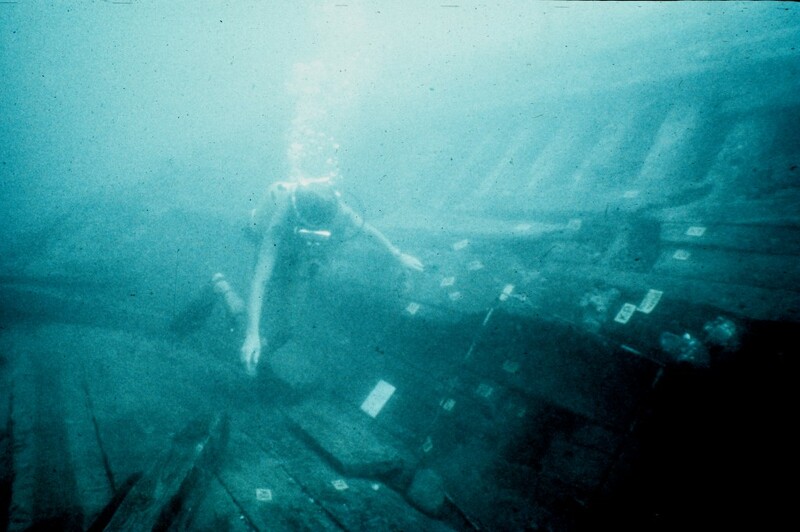 Piercy, R.C.M., 1982, Excavation of a shipwreck in Mombasa Harbor, Kenya. National Geographic Society Research Reports, 1976 Projects: 17-30.